This is the first entry in the new Grammar Cops series, a subset of The Curmudgeon Files. 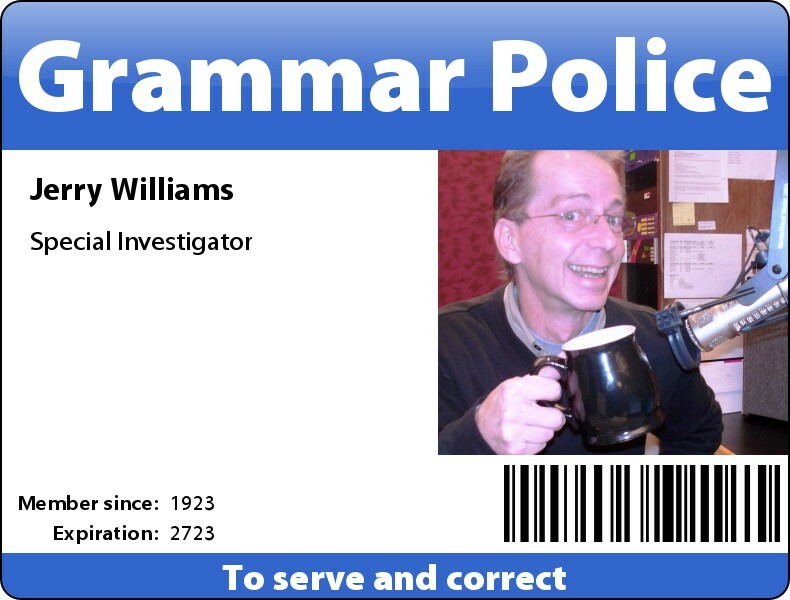 The Grammar Cops will be (we think) largely a video-based series. 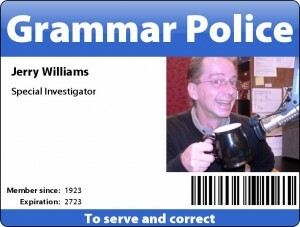 We started The Grammar Cops because grammar crimes are a prime source of annoyance and deserve their own subheading under The Curmudgeon Files. We chose today to launch the series because it’s Dictionary Day. Anxious and eager. They do NOT mean the same thing. When you’re eager for something to happen it means that you’re looking forward to it and expecting it to be good. When you’re anxious for something to happen it means that you really don’t want it to happen and are afraid it’s going to be bad. Big difference. I know. I’m a grammar cop.